Home Sales & Marketing Tools Industry Campaigns What happens when you don’t advertise? 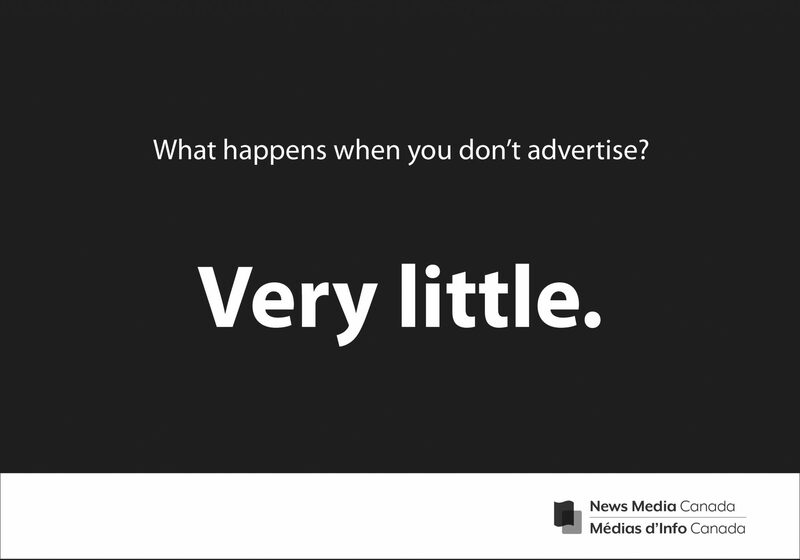 What happens when you don’t advertise? 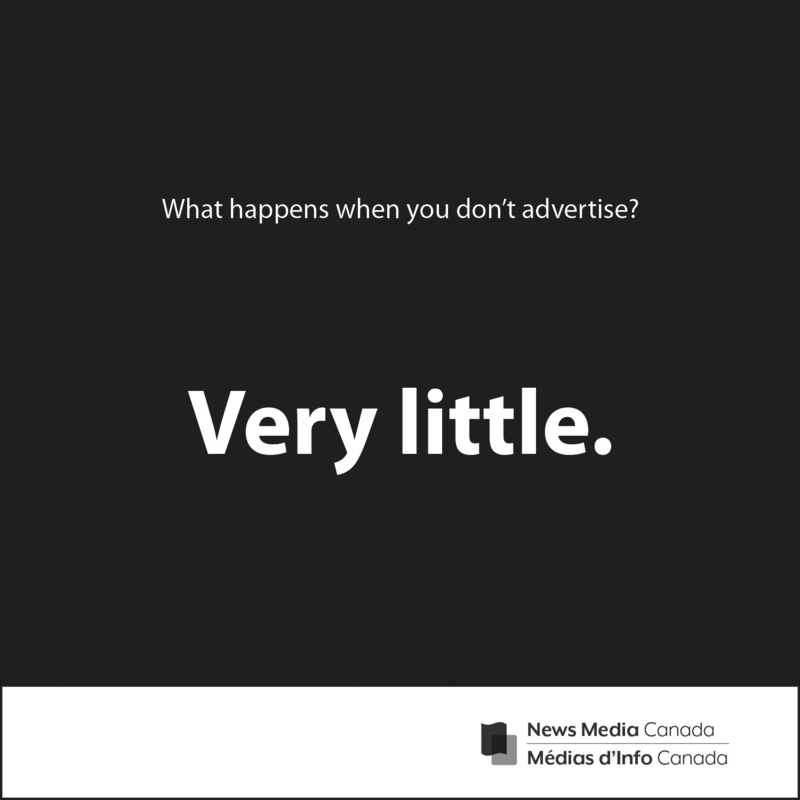 Industry Ad Campaign: What happens when you don't advertise? Promote the importance of running quality advertising in newspapers and newspaper media by running the ads below. They are available in a variety of sizes for print and digital. Print Banner 3" x 10"